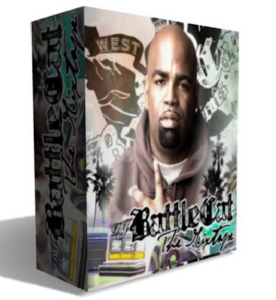 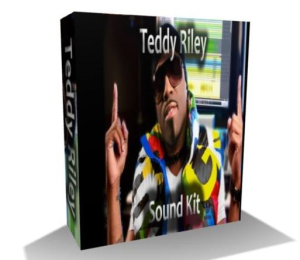 KIT INCLUDES 344 ONE SHOT WAV SAMPLES AND 10 SOUNDFONTS: KICKS,SNARES,CLAPS,CHANTS,HATS,PERCUSSIONS,FX,SOUNDS,TR808 KIT. Kit also includes Bass Multi synths and Bass and Synth collection totaling in all over 1,300 sounds. 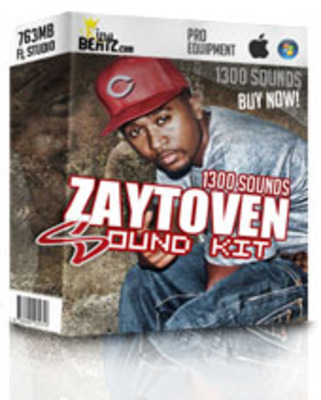 These are the best Zaytoven Sounds around and also the best price.